Christmas Archives - Page 2 of 3 - TheUrbanMusicScene.com | Music Reviews! celebrated commercial time of the year. The Holiday Season. Beckoned with warmth, seasonal temperature changes & gift wrapping paper scattered all over the tables & floors. Lets not forget about the many spices & candles, the outdoor home light fixtures & a traditional choice of the decorated Christmas Tree. Along with visiting family not seen in recent years & so forth. That’s if you celebrate Christmas that way. Many do. Many don’t. 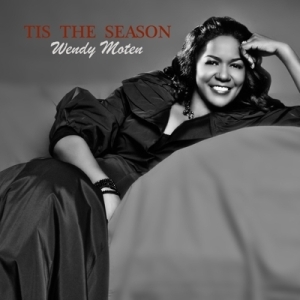 Wendy Moten’s beautifully timed and gorgeously tuned voice has graced the music industry for almost two decades, even if her solo recording exposure was somewhat unappreciated. No matter what the genre, her instrument was well utilized with international superstars, both in the studio and in concert. From Michael Bolton, to Faith Hill & Tim McGraw and Julio Iglesias, Moten was a much in-demand backing and featured vocalist. 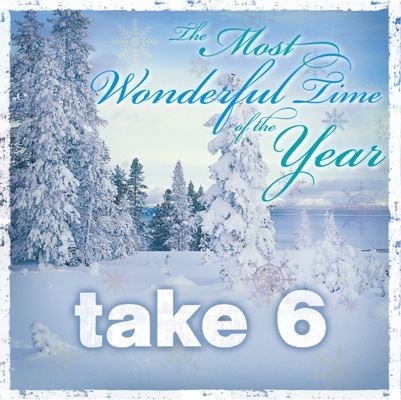 If there is anybody who could jump start the holiday season with high class, Take 6 would win hands down. This sextet continues to bring their brand of a cappella stylized gospel to the forefront since they bowed on the national scene in 1987. Their humble beginnings were etched on the campus of Oakwood College in Huntsville, Alabama in 1980 as a quartet under the moniker Alliance. There was a surefire electric night at the Gospel Music Channel’s studio in Atlanta, Georgia because Ann Nesby was in the building. 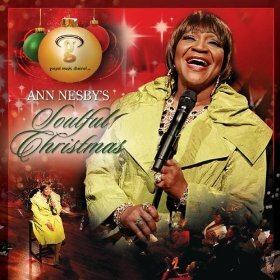 What a wonderful gesture to present a special Christmas gift – Ann Nesby’s Soulful Christmas – to all her fans after releasing a disc earlier this year – The Lula Lee Project. 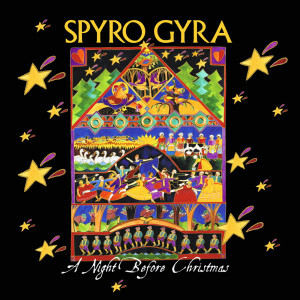 When Jay Beckenstein was asked how the name Spyro Gyra was birthed, he took the inspiration from a biology class called the spirogyra; also known as pond scum. Some persons might chuckle at such a choice. But no one could possibly laugh at their major musical impact especially for the smooth jazz movement, spanning a twenty-six disc resume. Whenever Patti Austin‘s name comes to my mind, a reflection of deeply rooted rhythm & blues music illuminates. A sense, or shall I say, a great memory of classic joys of ‘Havana Candy’ automatically drifts into play. What a unique way to not only feature a great selection of special music artists to an evening of fantastic, special Christmas music on stage. But to demonstrate how well WHUR/Howard University Records had produced this concert with proceeds to benefit their “Food2Feed” nonprofit organization, designed to help Washington DC area families with monetary donations & non-perishable food items. 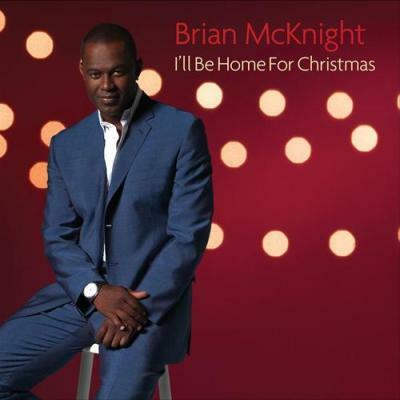 Bring in the Holiday Season with Brian McKnight and his New Christmas Album I’ll Be Home For Christmas. You’ll enjoy your all time favorites along with new ballads he crooned to. Brian McKnight is excellent. 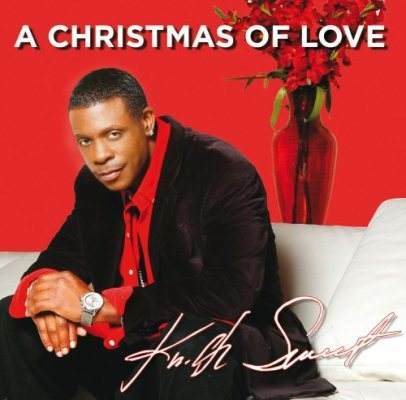 He stayed true to his craft and produced a great Christmas album. 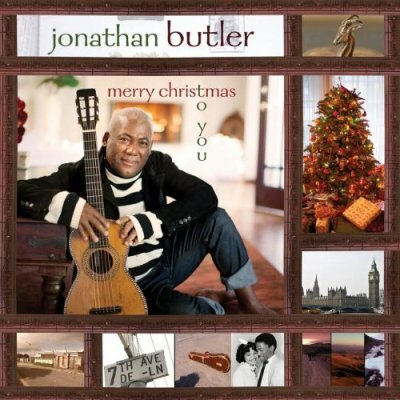 I must confess as an avid music connoisseur that when a popular vocalist records a Christmas project, especially a multi-million selling artist, curiosity almost sets in immediately. The main test question: Will they make a strong and lasting impression with their interpretations of holiday standards, favorite Carols, and original material? 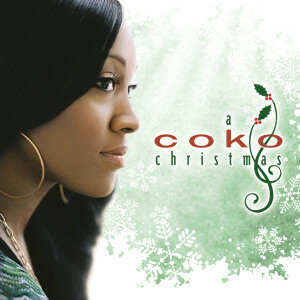 In the case of Coko’s Christmas musical present – A Coko Christmas – the former lead vocalist of SWV (Sisters With Voices) does a fairly credible job with the familiar tunes, two new urban holiday tracks, and some blasts from the past.